The first studio video blog featuring footage from the recording sessions for "Die Without Hope", the new album from the San Diego death metal outfit CARNIFEX, can be seen below. 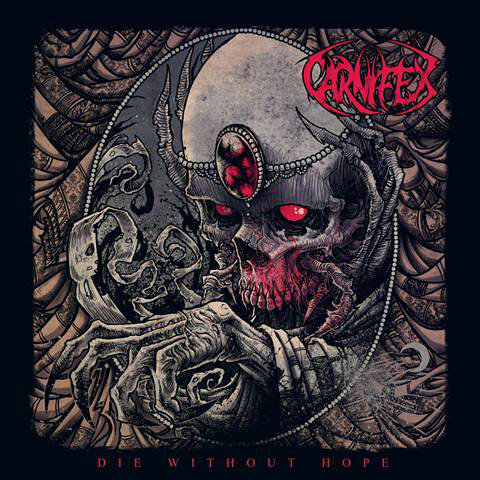 "Die Without Hope" will be released on March 7, (Europe) and March 4, 2014 (North America) via Nuclear Blast. 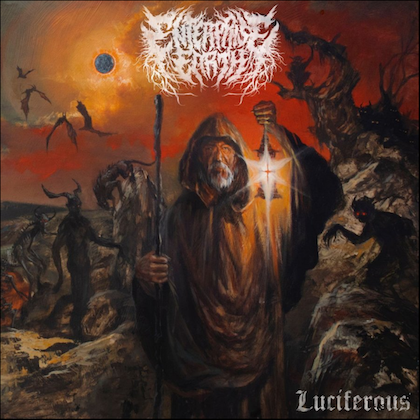 The CD was recorded at Audiohammer Studios in Sanford, Florida and produced by Mark Lewis (ARSIS, THE BLACK DAHLIA MURDER, WHITECHAPEL, DEVILDRIVER, DEICIDE, SIX FEET UNDER). 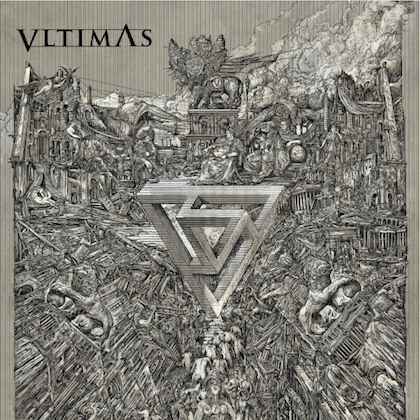 Cover art for the album was created by renowned artist and longtime collaborator Godmachine. 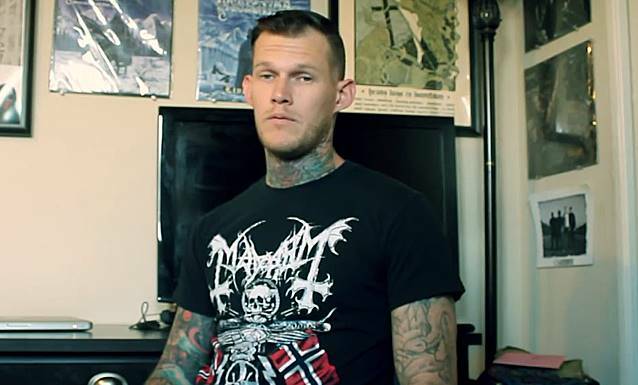 "CARNIFEX and Godmachine have been working together for many years," commented CARNIFEX vocalist Scott Lewis. "To be able to bring his art to the cover of this album is truly when all the pieces fell into place. "The artwork here represents the tone and overall blackened feeling 'Die Without Hope' captures." "Die Without Hope" will contain 10 tracks and over 35 minutes of crushing metal. Lewis states, "'Die Without Hope' is CARNIFEX at our very best. This is an album over two years in the making. We pushed ourselves every step of the process to include new elements never before heard on any previous CARNIFEX album." The official lyric video for the song "Dragged Into The Grave" can be seen below. On recently signing to Nuclear Blast, Lewis continues: "Signing with Nuclear Blast is a career-defining moment for CARNIFEX. "To be aligned with the largest metal label on earth is a true honor. "This worldwide deal signals a turning point for us as a band and individuals. Together with Nuclear Blast, you will see CARNIFEX like you have never seen us before. Prepare yourself for an album that crushes any and all expectations. 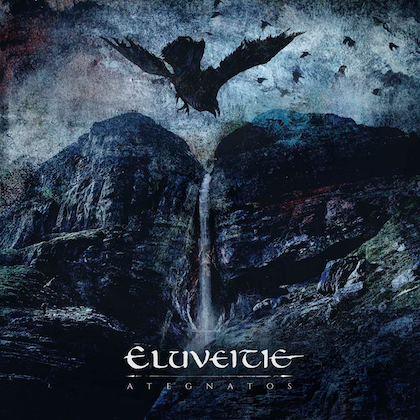 An album that will stand as the definitive mark for modern metal." CARNIFEX's Nuclear Blast Records debut will also introduce new lead guitarist and longtime friend of the band, Jordan Lockrey. CARNIFEX's last studio CD, "Until I Feel Nothing", was produced by Tim Lambesis (AS I LAY DYING) and was released in October 2011.